People of all ages from East London met regularly from 2010 onwards to sing together. I feel like I am in Sister Act! – The Owl and the Pussycat with the Royal Opera House on The Regent’s Canal. The piece was directed by Martin Constantine, writer/director Terry Jones wrote the libretto and composer Anne Dudley composed the score. 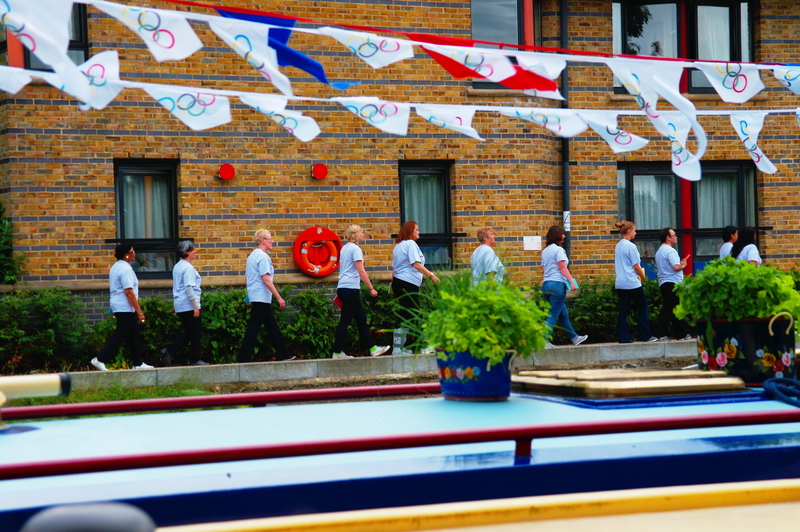 Holler took part in this special show which took place on a pontoon on the canal as part of the London 2012 Festival.